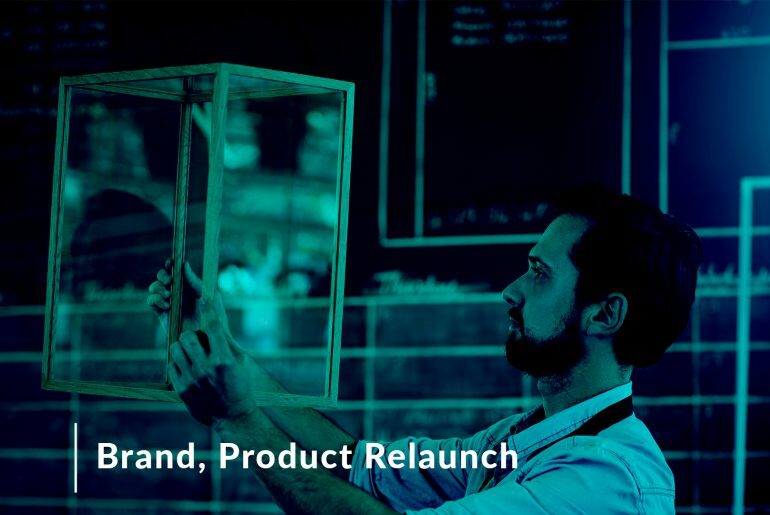 The possibility of a brand relaunch is enticing to all businesses and entrepreneurs alike. After all, a relaunch means new customers, new sales, and better profits. But a brand relaunch means thinking beyond a new design, a new name or identity. It is much deeper than that. 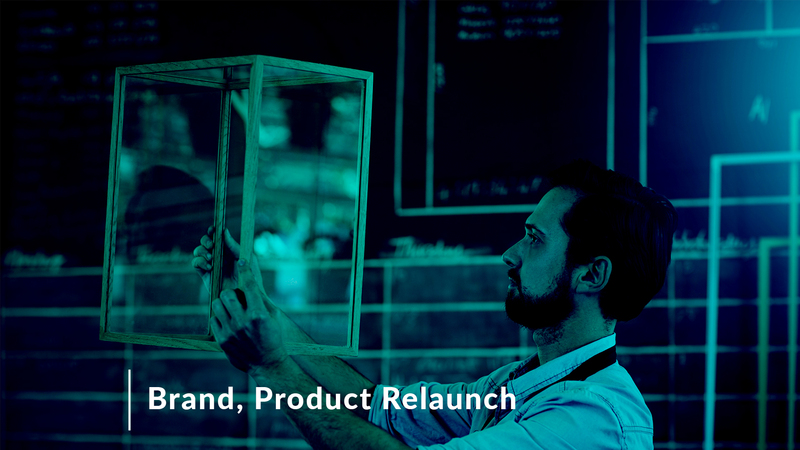 And it’s not necessary that one may consider a brand relaunch only when the sales are dipping or to adjust according to new market situations. Ultimately, most brands lose sheen not because markets change but because businesses need to change. Shift to digital media, changing consumer preferences, disruptions caused in the industry due to technical advancements, rising disposable incomes, the millennial generation’s need for instant gratification, changing geopolitical scenarios across the world are forcing brands to take a deeper look at their brands. It’s a race for survival. Those who reinvent, survive, those who fail to do so sink. And there are many who did fail over time even though everyone predicted they would survive. Orkut died when Facebook was launched, Whatsapp killed BBM, and many would even agree that Toys-R-Us pretty much taught America to shop online when the executives at Toys-R-Us decided to make their products widely available on Amazon for purchase instead of making them available on their website exclusively. This ultimately killed their own business when the market shifted to online shopping primarily giving Amazon a huge boost to expand into other products. By the time Toys-R-Us caught up with the market, Amazon was already set in place as the market leader ultimately pushing Toys-R-Us to file for bankruptcy. The reasons could be many, but results are common. Failure to relaunch with the right strategy and timing results in doom for any brand. However, a relaunch is not easy. Pepsico knows that really well. As a tradition and a brand marketing strategy, Pepsi time and again has relaunched itself in the attempt to appeal to the latest generation, many times with success, sometimes without. Its 2008 brand relaunch cost a whopping $1.2 billion over a period of three years with the logo design itself costing an easy $1 million. Compare that to Coca-Cola which decided to use their in-house design team and built the new logo. Cost of new logo design — $0 as it was built in-house. Although, the jury is still out on which design is better, there’s no denying that Coca-Cola’s relaunch probably had a better story than Pepsi’s. Since the relaunch, Pepsi’s many new products have failed and business is not so strong as it used to be, while Coca-Cola is surely winning the soda war. Business is still booming for coca-cola even though staying fit is the new in-thing and people are openly saying no to soda-sugar. 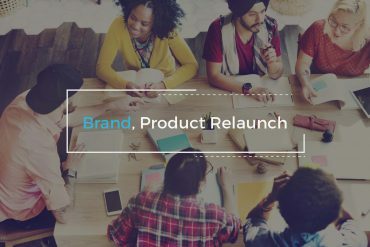 So, what is the secret sauce to getting a brand relaunch done correctly? The secret to success is found in the intensity of its emotional importance. A favorable emotional reaction controls purchase and loyalty permissions. So it is imperative that the prospective customer not only see the change but also feel it deeply. There are many challenges involved in releasing a new look while at the same time ensuring that the new brand identity is implemented across the board wherever your brand has a presence. The best example of a great brand relaunch in the history of brand relaunches has to be of Old Spice. Over the years of its existence, the brand had created a huge fan following. However, in the late 90s, it started to lose its following due to its image that the product was meant for older generations. Old Spice relaunched its brand with the popular “Smell like a Man” ad campaign which featured former NFL player – Isaiah Mustafa riding a horse. Armed with an amazing copywrite, the ad placed Old Spice in the forefront of the fragrance business as a fresh brand that resonated with the younger generation immediately stripping away its image of a fragrance meant for Old Men and became the fragrance of choice for the younger generations. The ad campaign is still running in 2018 as the brand’s prime pitch to the target audience even now. Before the relaunch, define and understand, what you want to achieve from the activity. What actions need to be performed to reach that goal? Have you idiot-proofed the strategy? What reactions do you want to entice from the customers as a result of your new brand? It is but human to resist change. It is within us to go against the new. 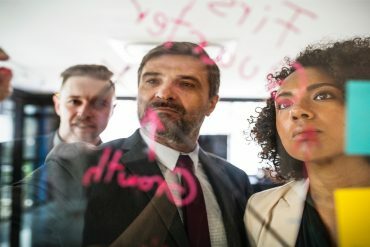 Hence, it’s extremely important to ensure all the departments in the organization are in sync with the goals and have a strong strategy in place to communicate the change to the entire workforce. The best precedent for this is Steve Jobs. At the helm of Apple, Steve made sure everyone in the organization understood its original purpose and onward move step-by-step. 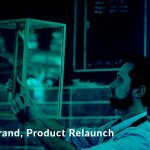 Prior to any product launch, strategies were created to instantly market the communication about the new product launches ensuring the workforce understood the changes. Periodic all hands meeting were commonly presided over by steve himself to ensure standard messaging went out. 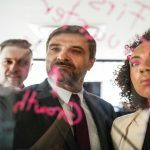 This is a great example of how the leadership could openly talk about accepting the new changes and show the positives in the changes for the betterment of the organization and the employees. Synchronizing with all teams and collaboration is crucial for a brand relaunch. Leave no stone unturned in your research. The planning stages need to be filled with exclusive research on all aspects of the brand performance. Identify customer segments that you brand is targeting and gather as much data as possible in terms of their likes and dislikes, specific needs and circumstances when the potential customer would use your product or service. Next comes what would it take to relate your product or service with their need. This is where you start creating a new brand identity that directly relates to the potential customer’s needs and that’s how you would be able to emotionally connect with the customer. Keeping it modern is great, yet there is enough to be said about being classy. It’s always a great idea to use nostalgic flavors with a modern theme in your identity, nostalgia appeals to loyal customers while a modern theme appeals to new customers. Logo, Brand Identity, Packaging, Website, Social Media to even signage, staff uniforms, office space design, and every other nook and corner possible, should share the same values and messaging for a consistent communication. Don’t forget. Every relaunch is a celebration, not a covert operation. Let the news spread. Have prespecified press releases ready for communication across communication media. Celebrate with the fanfare a relaunch truly deserves. After all, all that work was done because of your belief in the brand and its potential and it deserves to shared with the world. 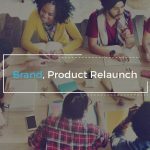 So, do you think you are ready for your brand’s relaunch? Let us know what you think? How Design Impacts Businesses And Customer’s Decision-making Process?